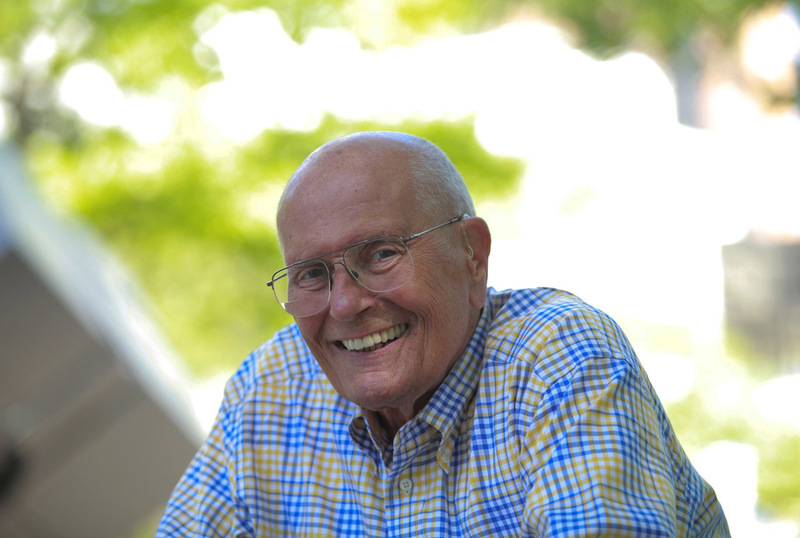 Provide comfort for the family of The Honorable John David Dingell with a meaningful gesture of sympathy. Donations are being accepted for: INTERNATIONAL WILDLIFE REFUGE ALLIANCE. 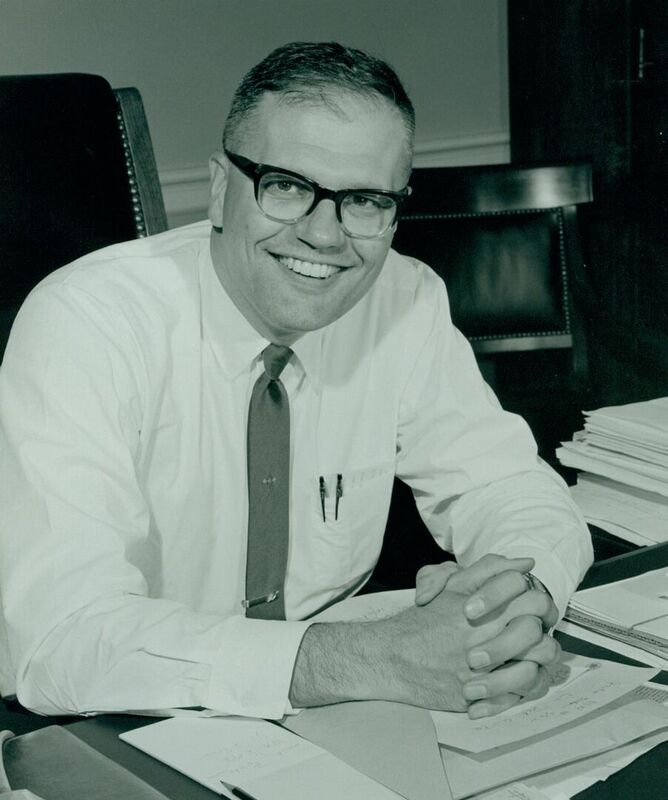 We encourage you to share any memorable photos or stories about The Honorable John David. All tributes placed on and purchased through this memorial website will remain on in perpetuity for generations. 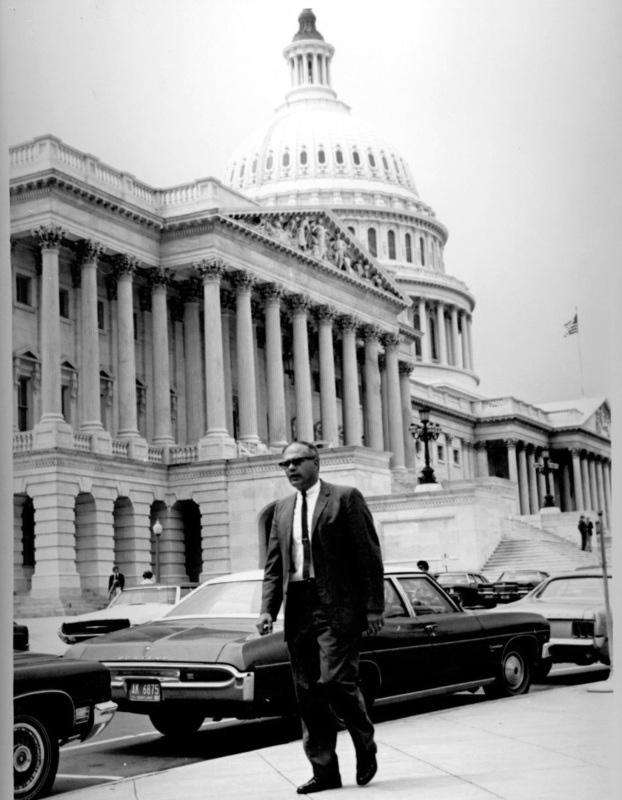 Honor the life of The Honorable John David Dingell by planting a memorial tree. With deepist sympathy as you remember John, grief can be so hard may the God of all comfort ease the pain durning the days ahead 2 Corinthians 1:3, 4, Exodus 3:15 and the Bibles promise of the resurrection John 5:28, 29, Psalms 37:29. 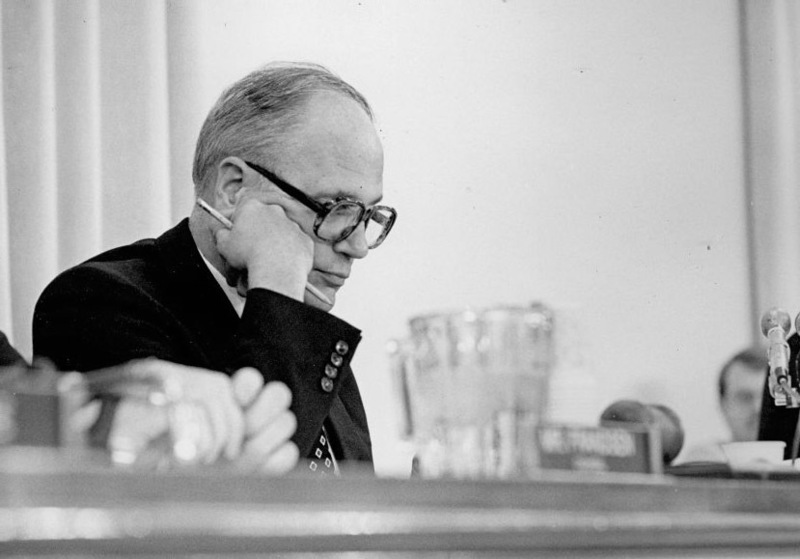 In memory of our friend, John Dingell. Debbie you spoke at FCA and talked about John being the love of your life. Your speech resonated with me. I am sorry for your loss and the loss of someone who did so much for the state of Michigan. May God comfort you and your family at this time. Dear Dingell family and loved ones, I am so sorry for your great loss. Losing a loved one in death is one of the hardest things to endure. To bring us comfort, our loving Creator promises us a time in the near future when mourning, outcry, pain, and even death itself will be no more. (Rev. 21:4). I hope this thought will bring you some solace as you grieve. To receive additional information and comfort from the Bible, please visit JW.org. My deepest condolences.